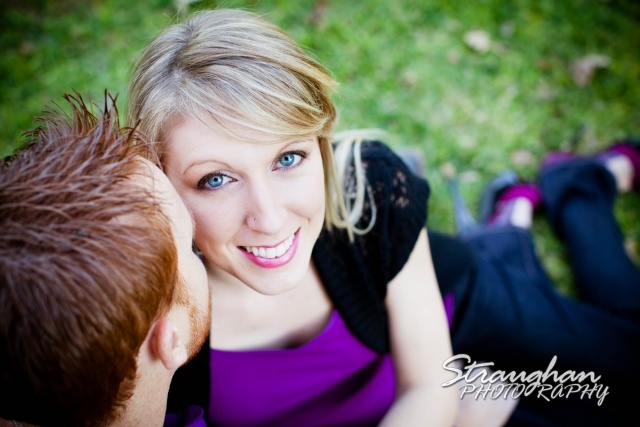 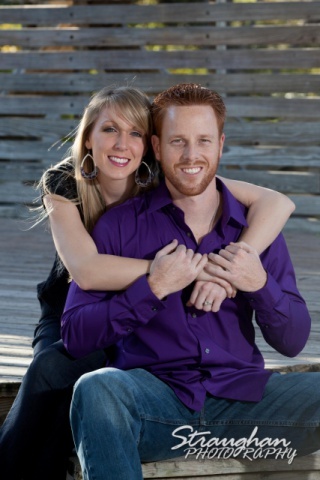 Kelli & Don’s engagement session was held at Landa Park in New Braunfels. 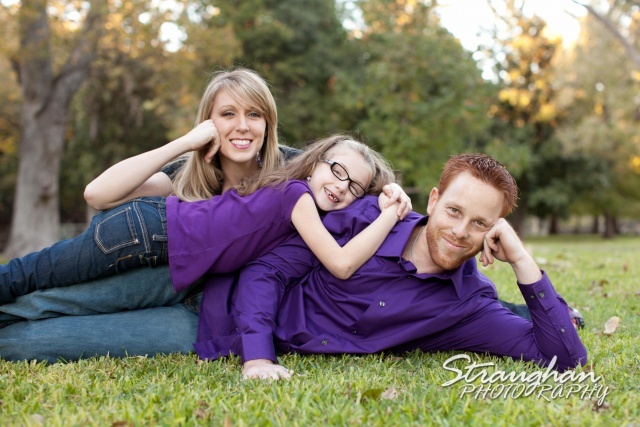 We included Kelli’s daughter in the photos, she is so cute. 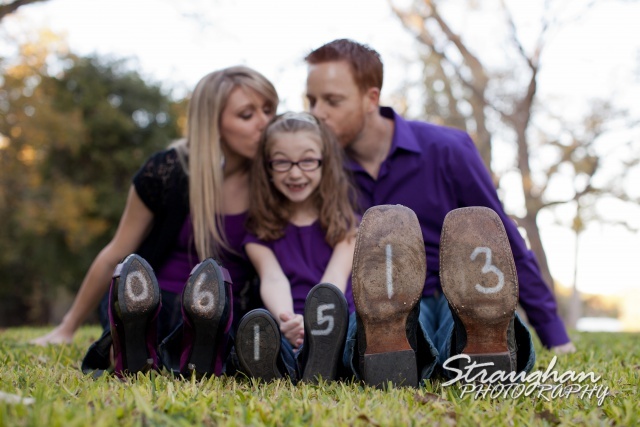 They are having their family wedding at Spring Hill Event Center on 6/15/13. 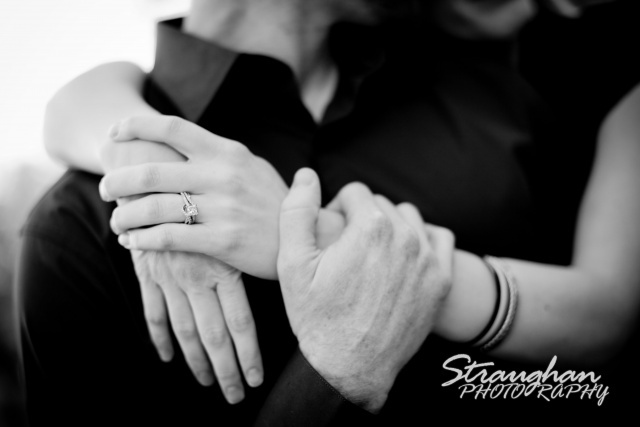 I cannot wait for their date!